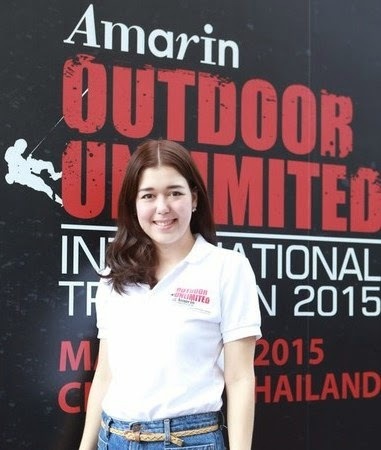 Home / Amarin Plaza / EN / Sport / Triathlon / Amarin Plaza challenges urbanites to "Amarin Outdoor Unlimited International Triathlon 2015"
Amarin Plaza challenges urbanites to "Amarin Outdoor Unlimited International Triathlon 2015"
Individuals are grouped by age: 18-29, 30-39, 40-49, 50-59, and 60+. For the Standard Triathlon, there is also an open group where all ages can participate. A trophy will be awarded to the first three to cross the finish line for each group. Medals and other sponsor prizes worth more than 600,000 baht will be awarded to all participants. 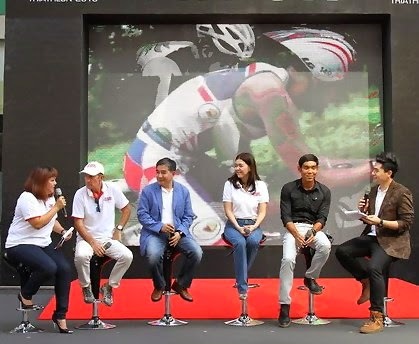 For those looking for sports equipment for competitions and adventure, Amarin Plaza has also stocked the Outdoor Unlimited Zone, located on the second floor of the shopping center, with goods and equipment from famous brands for all kinds of activities, including camping, mountain climbing, cycling, kayaking, and diving. GPS equipment and other tools are also available. 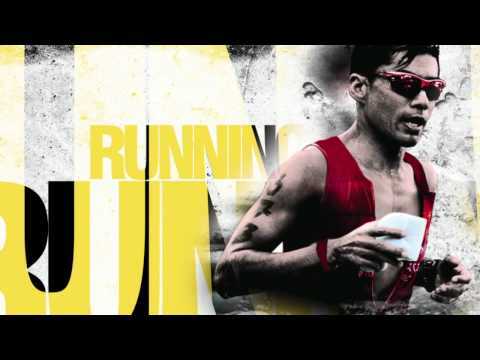 A specialist will be on site to provide suggestions for choosing triathlon equipment.